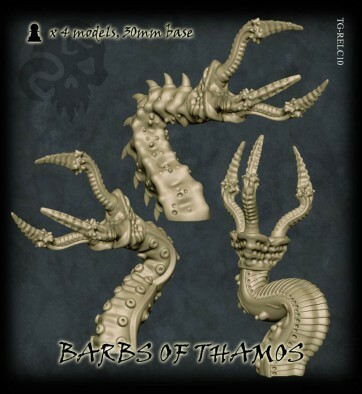 The Barbs of Thamos are a representation of his anger, summoned forth into the world. By comparison, the Thorns are a manifestation of his guilt. 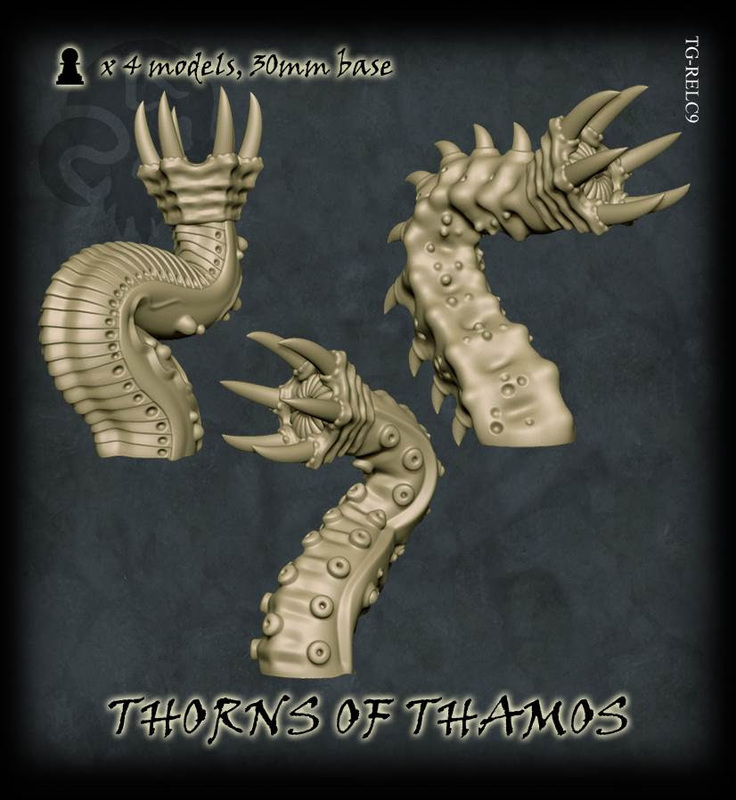 As part of the forces of C'thu on the tabletop you can summon forth these reaching appendages to help aid you. These would be a lot of fun to paint up and they would really add to the narrative on the tabletop too as things begin to get more and more creepy as C'thu takes hold. 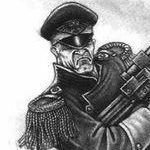 What do you think of their design? "As part of the forces of C'thu on the tabletop you can summon forth these reaching appendages to help aid you..."
the thorns could be greats worms I think the barbs work better as the arms off a larger beast. A nauseance really, as you attempt to secure the spice fields/harvesting stations.